My So-Called Soundtrack: My Part-Time Cover: "When Doves Cry"
I've professed my love of the movie Purple Rain on here before, so today's cover song should come as no surprise. "When Doves Cry" is one of Prince's signature songs and it plays heavily into Purple Rain's sub-plot of parental fighting, domestic abuse and instability at home. Although the subject matter may be bleak, the song jams. Opening with a squealing line from Prince's guitar, the drum machine quickly takes over and lays down the simplistic dance beat that carries the song. In fact, the drums hold down the whole rhythm section of the song because Prince deleted the bass track he had created for it. That's right, no bass guitar on a 80's dance track. Crazy? Yes. Typical Prince move? Absolutely. If you were anywhere near MTV in the 80's, you saw this video a ton with it's trendy choreography, it's many "Prince-looking-too-serious-in-a-bathtub" shots and enough flying dove montages to make John Woo giddy. So how would you possibly cover this song, give it the love and respect it deserves, and still put your own spin on it? By replacing all of the synthesizers, drum machines and electronic elements with earthy, folky instruments of course! 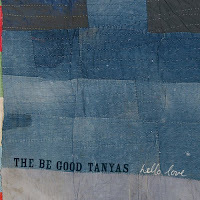 That's exactly what The Be Good Tanyas did on their 2006 album, Hello Love. 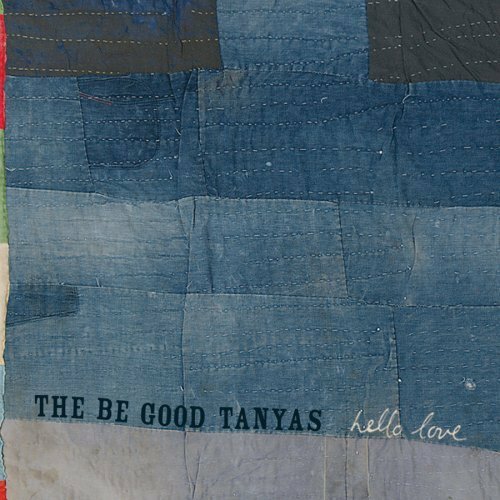 The Be Good Tanyas was an all girl, alt-country group from Vancouver, British Columbia that put out 3 albums in their all too short career. I like to describe them as "Canadian Americana" because they incorporated acoustic guitars, banjos, mandolins, stand up bass and sparse drums into their 3 part harmony-ladened songs. Many bands have attempted to cover Prince over the years to varying degrees of success. The Be Good Tanyas really got it right on their version of "When Doves Cry" though. Hearing the song in this format really shows you how much of a musical poet Prince was. Some electronic-based songs do not translate well at all. The Be Good Tanyas help show that "When Doves Cry" is simply just a great song, no matter what genre you thrown it into. They even make sure to get their stand up bass line front and center!